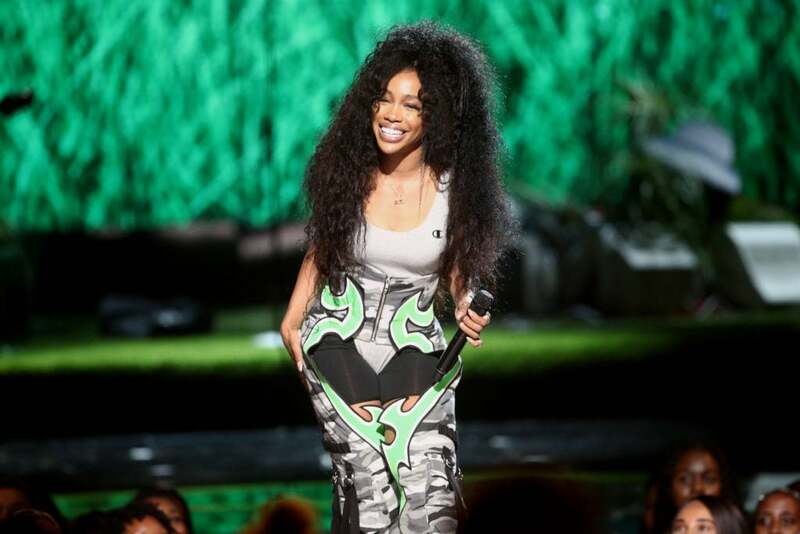 Since hitting the airwaves with her debut album, CTRL, last year, SZA has been a favorite among women — especially those recovering from a broken heart. While many female artists seem beholden to the male gaze, SZA, born Solána Rowe, feels like the rare exception, who moves through world — and the music industry — on her own terms. So it’s only fitting that she had a few powerful words about the lack of representation of female artists at the world’s top music festivals. “Feminine energy is dominant, whether you throw it on a line-up or not. Everyone can feel it,” she told British Vogue in a new interview. Despite Beyoncé’s iconic performance at this year’s Coachella Music Festival, women account for just a quarter of artists booked for major festivals. And of course, the “Love Galore” singer thinks that needs to change. This isn’t the first time SZA has spoken out about the treatment of women in the music biz. Last year, the 27-year-old called the industry “all kinds of misogynistic” in Glamour. Whew, can SZA get an amen! ?